Johann Ofner was shot dead while filming a music video at The Brooklyn Standard Bar. 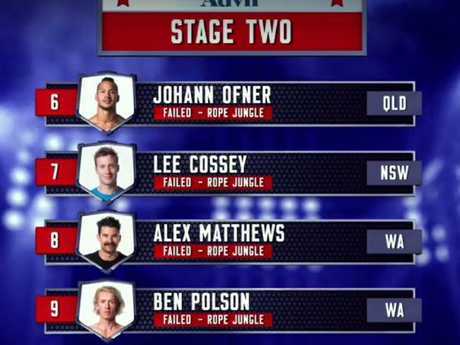 SOME Ninja Warrior viewers were confused during last night's grand final over the appearance of dead contestant Johann Ofner on the leaderboard. The 28-year-old stunt double died six months ago when he was shot in the chest with what was thought to be a prop gun while filming a music video for hip-hop group, Bliss n Eso. Before his death in January, Ofner had competed in Australian Ninja Warrior which was filmed last December on Cockatoo Island in New South Wales. None of Ofner's attempts at completing the Ninja Warrior course were shown but instead a short tribute to the aspiring actor aired during Ninja Warrior on July 16. 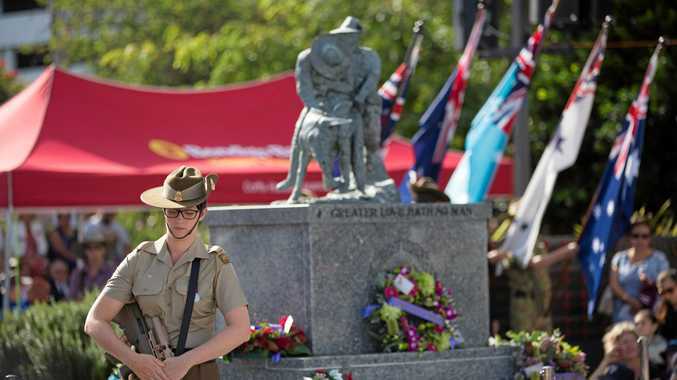 "Production company Endemol Shine Australia and Channel Nine have decided to feature an on-screen in memoriam dedication to Johann Ofner rather than show his runs in the program," a Ninja Warrior spokeswoman told TV Week at the time. "We have been in close contact with his next of kin, who are supportive of this decision. We have the utmost respect for Johann and his involvement in Ninja Warrior, and we want to honour his memory in the most appropriate way." But Ofner made another appearance during last night's grand final. The 28-year-old's face was shown on the leaderboard which revealed that he had finished fifth in stage one of the final. Some viewers were confused to see a contestant they didn't know about on the leaderboard whereas others expressed their sadness that such a talented man had died. Last night's grand final failed to produce Australia's first Ninja Warrior with none of the contestants being able to complete the second of three stages. Applications are already open for the second season of the show which was a hit with viewers during it's three week run. No Winner for Ninja Warrior: Embarrassment for network as no-one finishes final.